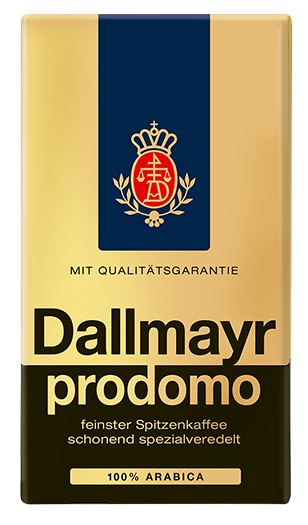 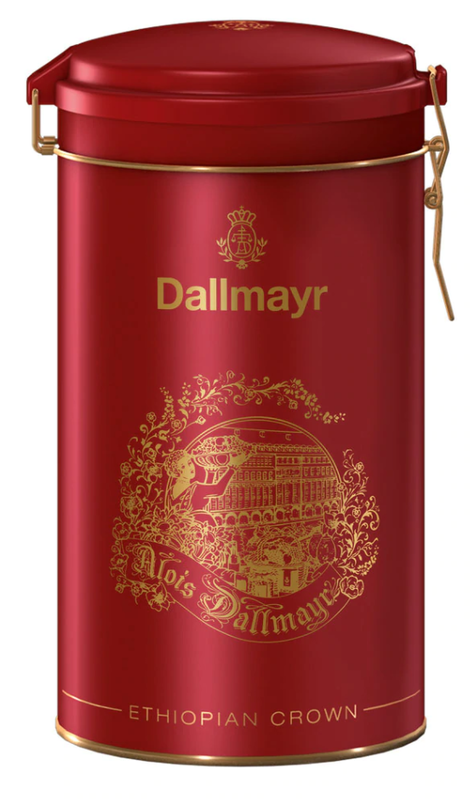 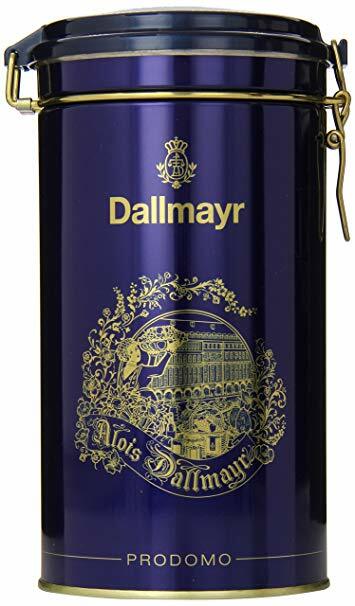 Dallmayr Promodo is a premium blend of the finest arabica highland coffee beans from the best growing areas in the world. 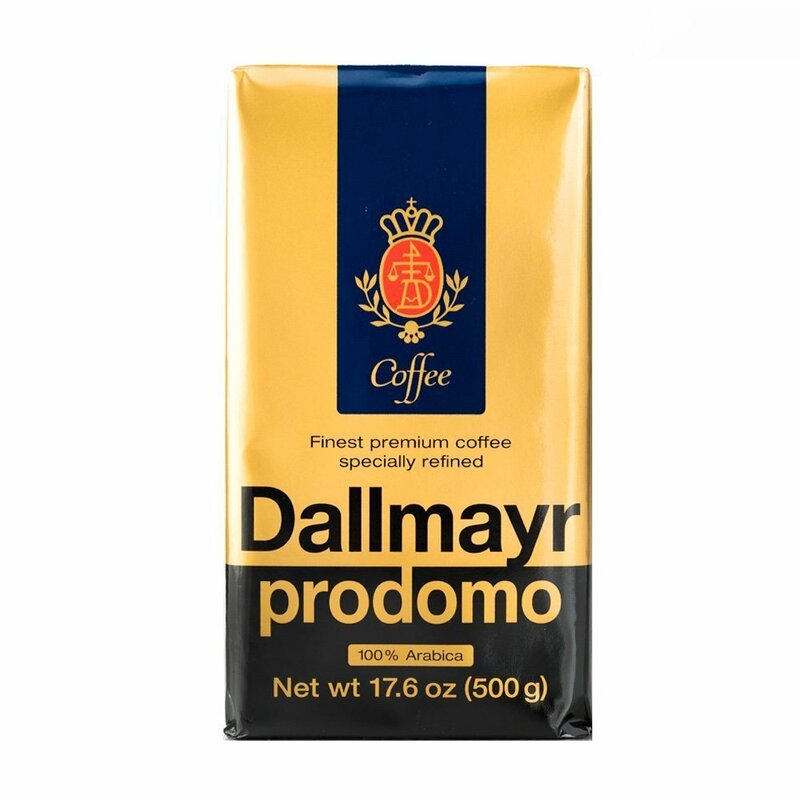 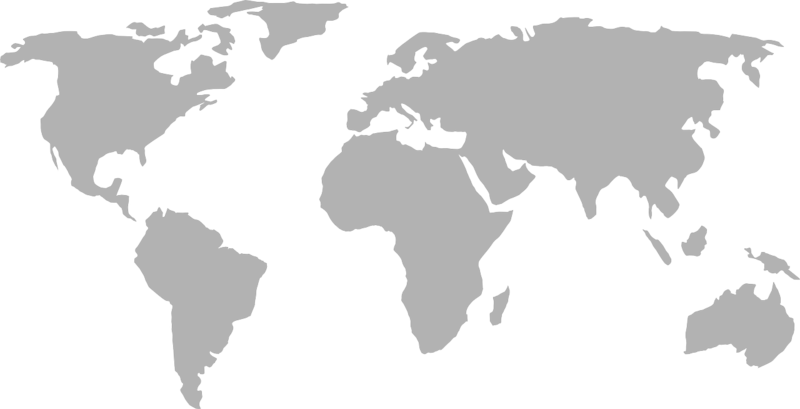 The typical taste primarily comes from the arabica beans from the fertile southern provinces of Ethiopia, the birthplace of coffee. 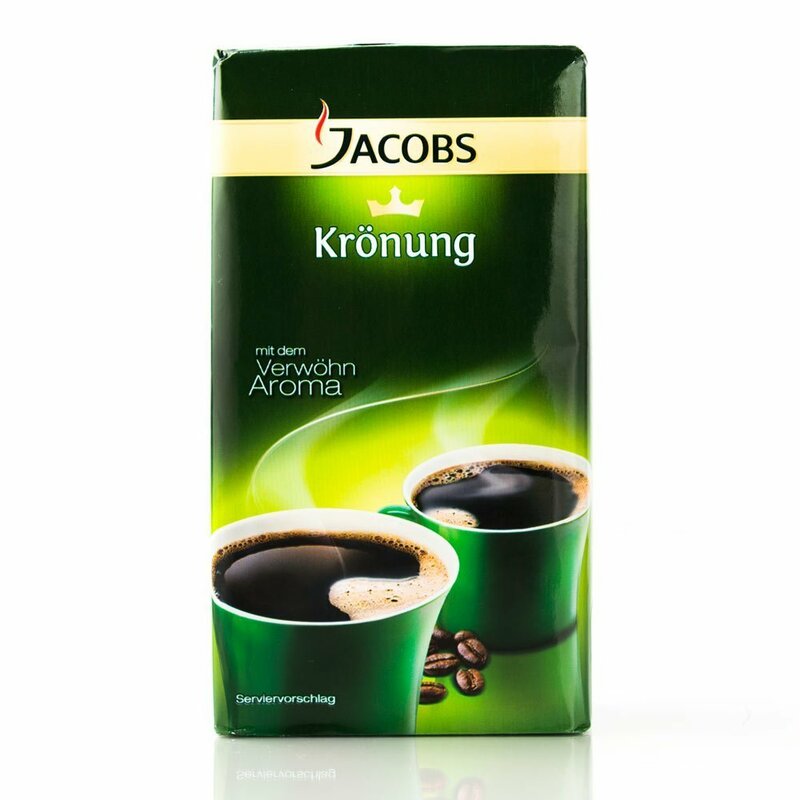 Jacobs coffee is also a German option, with a stronger overall tone, and provides a substantial boost in energy. 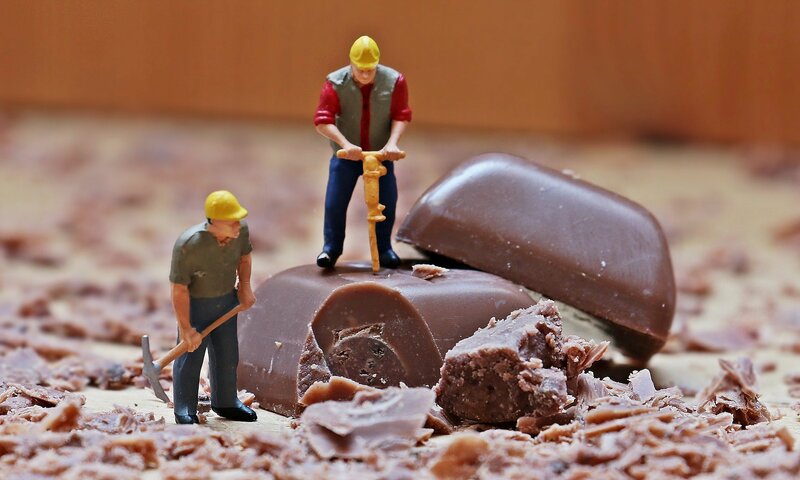 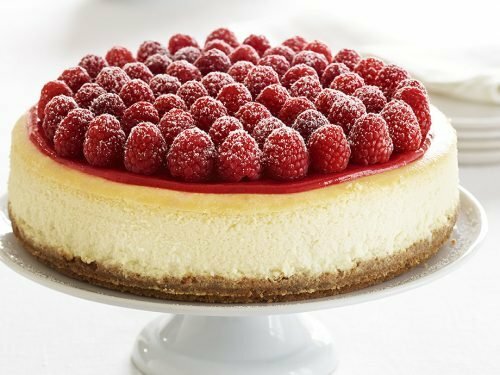 Try some out today!